For over a year, smartphone manufacturers have been up in arms against the display bezel. It seems they won’t stop until they build the perfect all-screen smartphone. Vivo is one of them. 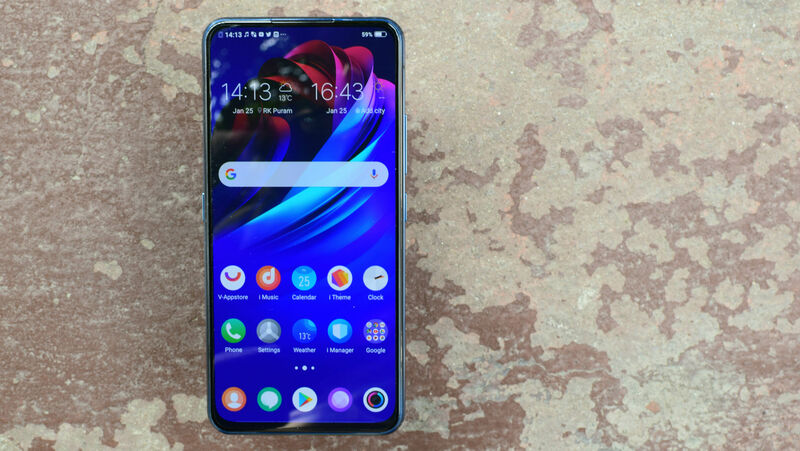 In fact, one look at its portfolio and you realize, Vivo wants to get there faster than any of its rivals, which is probably why it isn’t even shy of experimenting. And clearly, it isn’t shy of overdoing it. Vivo, which is owned by BBK Electronics (the same company that owns Oppo and OnePlus), literally stunned the world with the concept phone Apex at MWC last year. 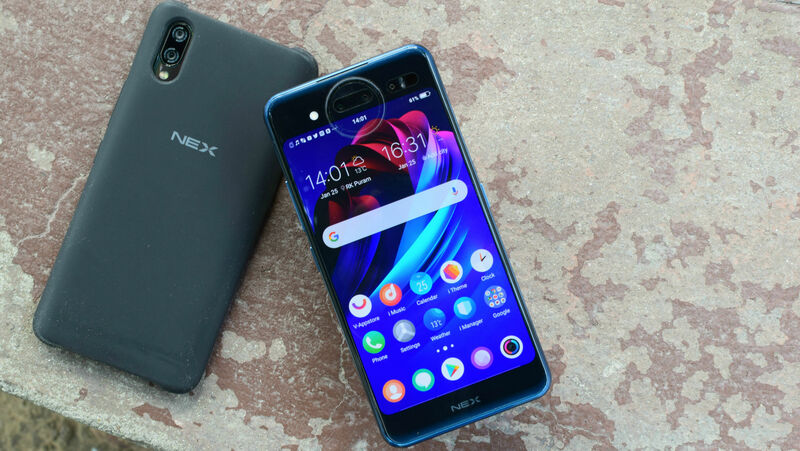 The Apex was an all-screen smartphone with a pop-up selfie camera and in-display fingerprint scanner which became the basis for the consumer-ready Nex S soon enough. But Vivo was also simultaneously working on another Nex product, the Nex Dual Display, which was even crazier. That craziness entailed in two things. 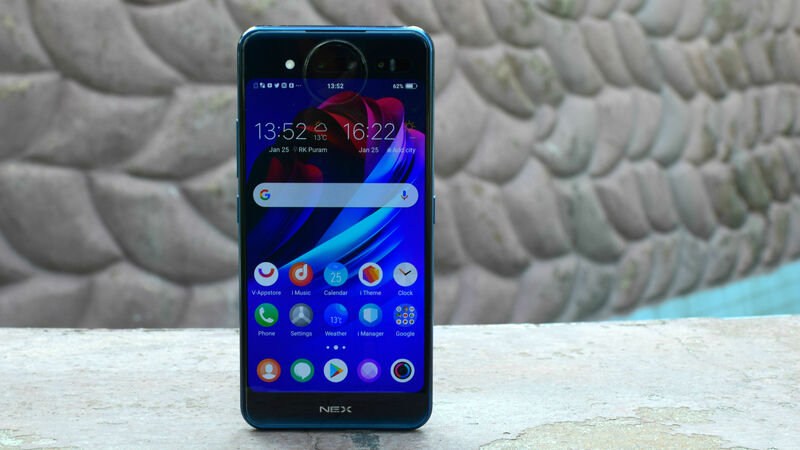 The Nex Dual Display took longer to hit the shelves (it was launched in China late last year) and when it did, it was made available in only select markets. Sadly, India is not one of the markets where Vivo will launch the Nex Dual Display. Even though its Nex S has been a runaway hit in the country. The Nex Dual Display, as the name suggests, is a smartphone with two displays. One on the front and another on the back. The concept isn’t surely new but Vivo is surely the first company to fit actual AMOLED displays on both faces of a smartphone. By actual I mean, full-fledged AMOLED smartphone displays that serve real-world purpose. The front is Nex S-like with a 6.39-inch 1080p+ screen with a 19.5:9 aspect ratio. This screen stretches near edge-to-edge on all the sides, without falling prey to unsightly notches to obstruct your view. The earpiece is embedded within the tiniest of bezels at the top while your usual sensors (including the fingerprint reader) are buried under the display. On the back, the Nex Dual Display has a more conventional (even though nothing about the Nex Dual Display is conventional) 5.49-inch 1080p screen with 16:9 aspect ratio. The back of the Nex Dual Display is unlike any other. It is here that all the action is happening. The top and bottom ends have gradient blues, while the middle is taken up by the display. A ‘lunar’ ring acts as a connecting link between the top bezel and the display, while also housing a triple camera module. The whole thing appears like a raised circle, the lower half of which cuts into the display. It’s a glorified notification light, is what it is. But it is something that is unique to the Nex Dual Display. The upper half of the lunar ring has RGB lighting. In the lower half (that cuts into the display), Vivo is using software tricks to make it look like it has its own RGB lighting. The two halves are connected with each other by two separate LED lights that serve as fill flash for low-light photography/shooting selfies. The RGBs can light up for incoming notifications and during charging. You can also choose to light them up manually while listening to music. It isn’t very psychedelic since they’re not very bright, but at least you have the option. The back of the Nex Dual Display does not get its own fingerprint scanner. Instead, it has advanced facial recognition. This is courtesy a dedicated Time-of-Flight (ToF) sensor which also finds use in 3D depth mapping and down the line even in advanced AR applications. The Nex Dual Display, in addition, also has a 12MP camera with f/1.8 aperture (same as on the Nex S) and a secondary 2MP camera for depth sensing aka portrait photography. Since the Nex Dual Display does not have a dedicated front camera (pop-up or otherwise), the rear setup doubles as a selfie shooter. The Nex Dual Display also lets you mirror your camera app on both the screens so your subject can see the shot and adjust accordingly. This is possibly the best use case of the Nex Dual Display. So, you’re probably wondering, the Nex Dual Display has two displays, but why? And how on earth do you use them? 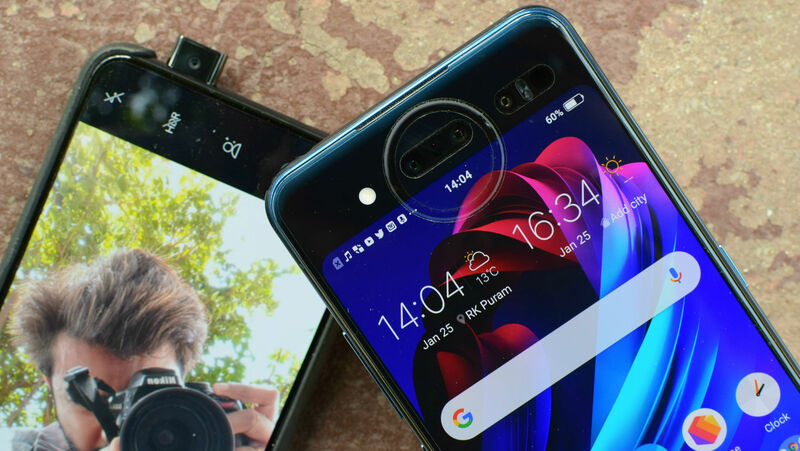 Well there is no definite answer to why this phone has two displays besides the usual -- Vivo possibly wanted to build the ultimate all-screen phone and thought, hey, this could (also) be one option (in addition to the pop-up selfie cam-toting Nex S). As for how you use the two displays, well, it’s simple. You simply flip the phone around and press the power/wake button on the right. That’s the reason why the Nex Dual Display comes with two such buttons, one on either side. Both the displays are essentially carbon copies of each other but there are differences. Because both the displays have different aspect ratios, apps will act/look differently on the two displays. This is especially true about third-party apps which haven’t been designed by Vivo. Third-party apps run in a shrunken window on the rear display to match the primary screen’s taller aspect ratio. Therefore, their mileage may vary. Some may be usable, some not so much. Vivo is touting some cool user cases for the secondary display and while I couldn’t try them out in person (most of these touted features aren’t available for prime-time yet), the ability to use it as a dedicated touch-based controller while playing games on the main display like the Sony PS Vita is tempting, especially for gamers. Aside from the two displays, the rest of the Vivo Nex Dual Display is in line with any other premium flagship phone in the market right now. It is made of glass and metal, has a Qualcomm Snapdragon 845 processor with whopping 10GB RAM and 128GB storage, Android 9 Pie-based Funtouch OS 4.5 software and a 3,500mAh battery with 22.5W fast charging. The phone charges via USB Type-C and also packs the endangered headphone jack. The Nex Dual Display is no ordinary smartphone. At the same time, it isn’t the kind of smartphone that is going to sell by the dozen. The Nex Dual Display isn’t meant for everybody. Its dual displays, while cool to look at, aren’t exactly what you can call user-friendly. That besides the fact that their durability is a huge concern. I am sure Vivo is aware of this too. But I am glad it didn’t stop Vivo from doing its own thing. 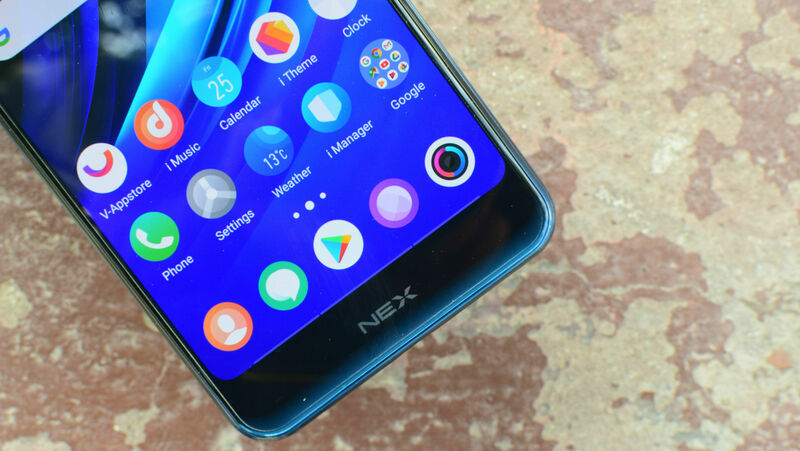 The Nex Dual Display is just one of its many attempts to build what it sees as the perfect smartphone and even though it isn’t perfect, it’s a step closer to that dream. And it isn’t stopping there. 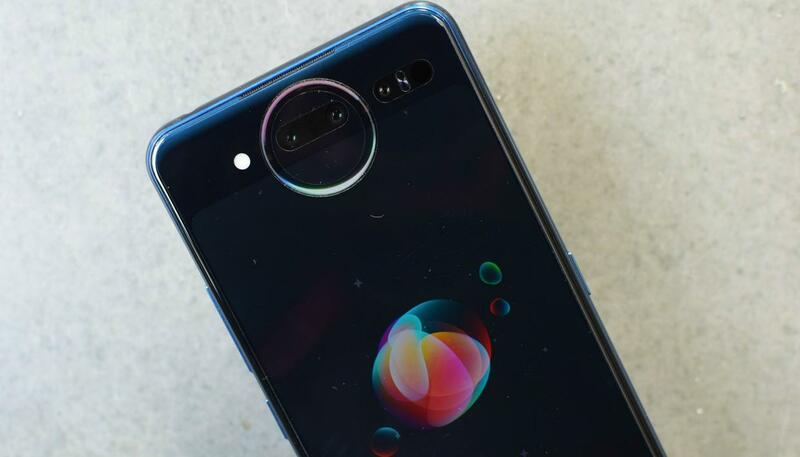 Vivo has already announced the second-generation Apex or Apex 2019 concept phone with a “curved-surface Waterdrop glass and no openings, seams or bezels,” full-display fingerprint scanner, Qualcomm Snapdragon 855 processor and 5G connectivity. If its track record is anything to go by, a consumer-ready Apex 2019 might just be around the corner too.